Little Pea has been under the weather this week and it’s been a struggle to get her to eat anything because she has a sore throat. The things she does want to eat are her usual favorites: fruit and more fruit. 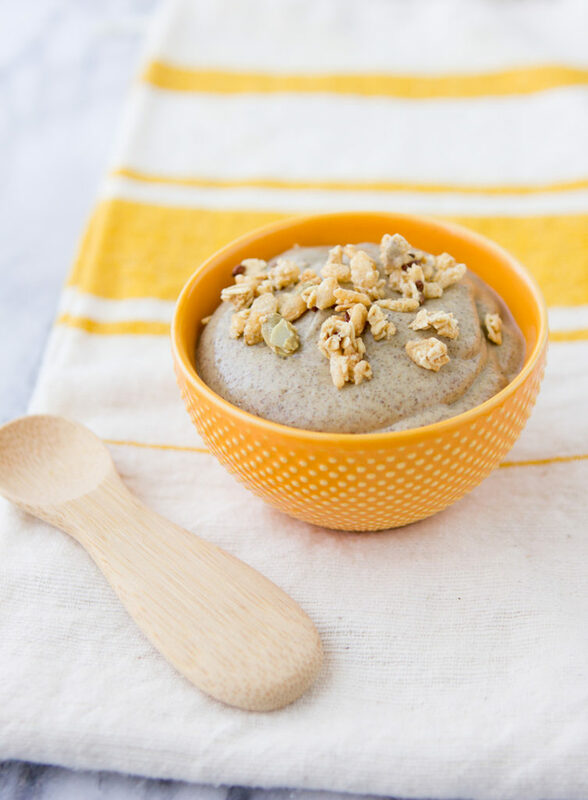 And since I wanted her to have something a little more substantive than that, I decided to see if whipped chia pudding would tempt her. I’ve been making Bake Your Day’s Pumpkin Cheddar Grilled Cheese for years now—at least a few times every fall, whenever I have spare pumpkin puree on hand. Is it possible for a sandwich to be magical? Because this one is. The pumpkin is so creamy, you feel like you’re eating the ooeyist, gooeyist grilled cheese ever even with just a small sprinkle of shredded cheese in each sandwich. Like I said: magical! Since fall is here and pumpkin season is upon us, I tweaked Bake Your Day’s original recipe and made it into a quesadilla. 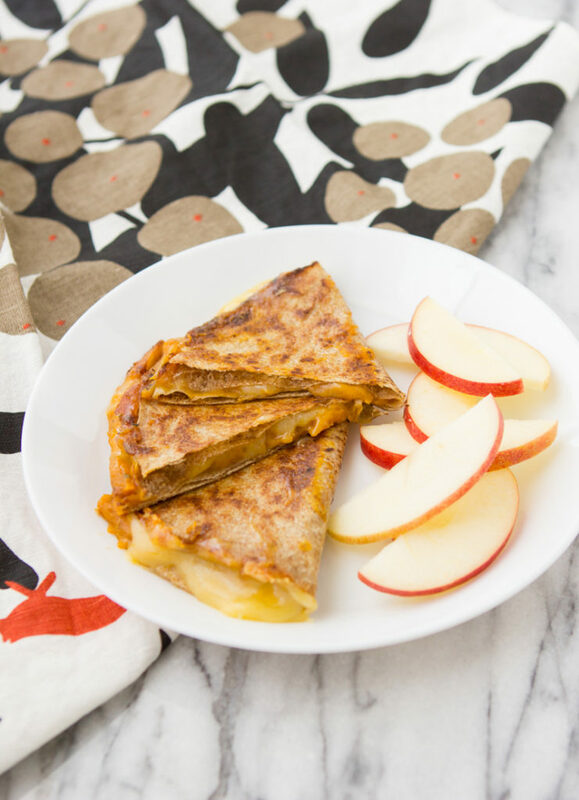 Quesadillas are one of our favorite dinners around here—Little Pea loves ’tillas and cheese, so she happily eats any other fillings that come with them. And I love that they take only minutes to make.